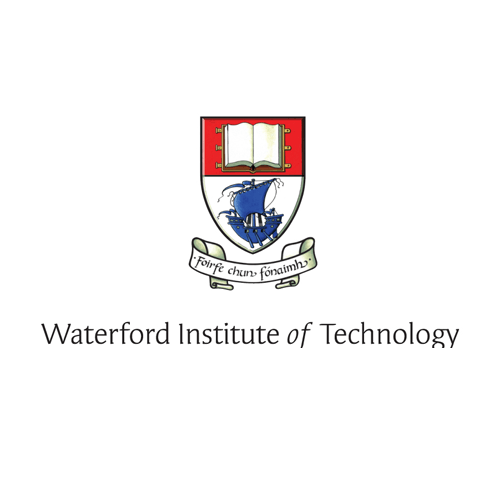 The Bachelor of Business is a three year ab initio degree that provides students with specialised knowledge across a wide range of business areas.The degree focuses on developing student knowledge in critical areas of business studies in conjunction with developing interpersonal and communication skills that are necessary in todays business environment. Students who graduate with a Bachelor of Business degree will have a range of skills and competencies that will allow them to make a meaningful contribution in the workplace. The applied nature of the course means you can undertake tasks and assignments similar to those worked on in industry and commerce. -Examinations F1, F2, and F3 of the professional examinations of the Association of Chartered Certified Accountants (ACCA). -Examinations C01 to C05 inclusive of the Chartered Institute of Management Accountants (CIMA).